PRICED TO MOVE $2,100 below NADA Retail! 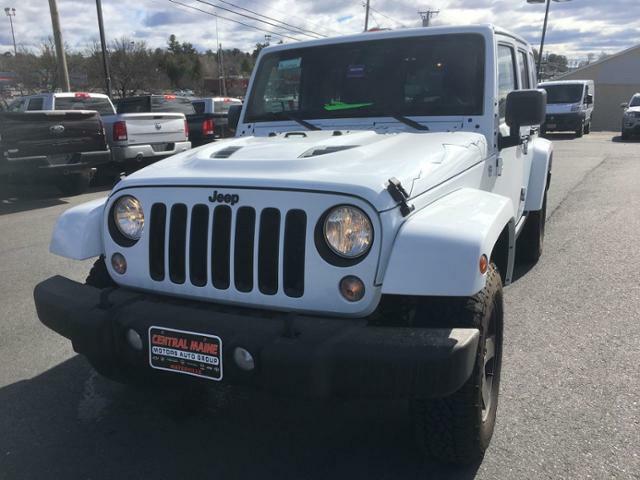 Nav System, Heated Seats, Brake Actuated Limited Slip Differential, Premium Sound System, Bluetooth, 4x4, ENGINE: 3.6L V6 24V VVT, TRANSMISSION: 5-SPEED AUTOMATIC (W5A5... CLICK NOW! 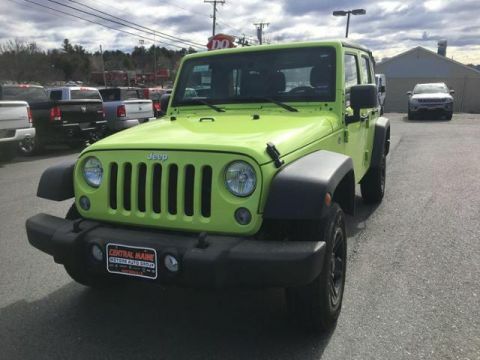 4x4, Heated Driver Seat, Premium Sound System, Bluetooth, Brake Actuated Limited Slip Differential, Heated Seats. 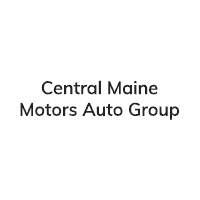 Privacy Glass, Keyless Entry, Child Safety Locks, Steering Wheel Controls, Rollover Protection System. 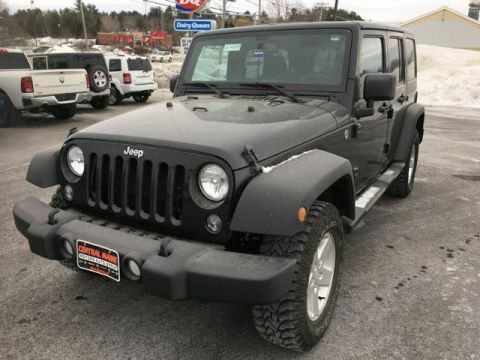 TRANSMISSION: 5-SPEED AUTOMATIC (W5A580) Hill Descent Control, Tip Start, RADIO: UCONNECT 430N CD/DVD/MP3/HDD/NAV SIRIUSXM Travel Link, 6.5 Touch Screen Display, GPS Navigation, 40GB Hard Drive w/28GB Available, Remote USB Port, REMOTE START SYSTEM, ENGINE: 3.6L V6 24V VVT (STD). 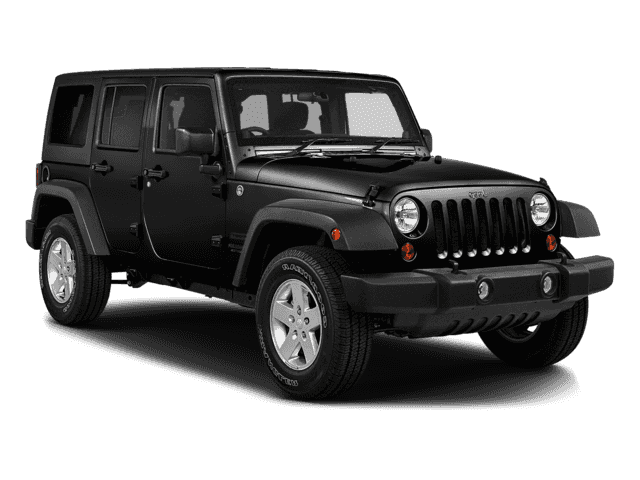 AutoCheck One Owner This Wrangler Unlimited is priced $2,100 below NADA Retail.